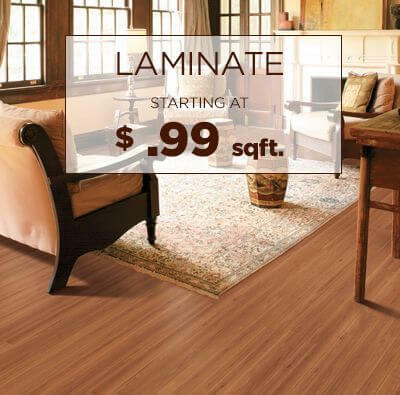 Carpet Mill Outlet Flooring Stores offers its customers with a variety of flooring choices and installation options at our Front Range locations in Arvada, Aurora, Evergreen, Fort Collins, Highlands Ranch, Lakewood, Littleton, and Thornton. 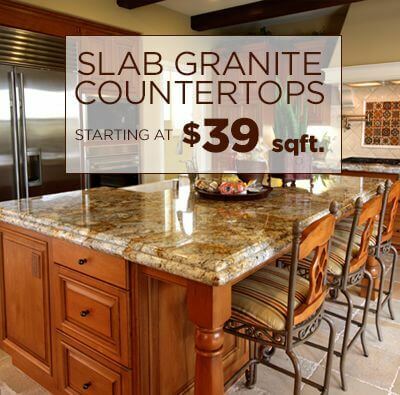 All our flooring stores in Denver make sure to offer the perfect customer-oriented experience. All our locations offer a variety of flooring options, designs and styles to create the room you’ve always desired. Our expert staff will help you determine what flooring suits you best and we will take care of the flooring installation as well! We pride ourselves in being one of the best flooring companies in Denver. Deciding how to finish a room or what flooring would best work to upgrade a room can be a big undertaking. Doesn’t matter if you are looking for domestic or commercial flooring in Denver. The Carpet Mill staff is here to make sense of the best flooring choices in front of you so you can make a smart purchase and have the flooring installation done at a convenient time for you. While we commend those who take on the installation themselves, a variety of factors can impact the final result of your new flooring. Our professional team has experience with all types of flooring installations including the challenge of what lies beneath your current floors. Our installation team knows how to properly install flooring for the first time, or replace existing flooring with a new installation so the result is better than before. 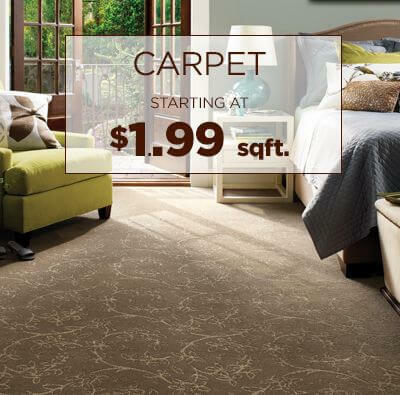 Let Carpet Mill Outlet Stores and our expert team assist you in purchasing and installing your new flooring. 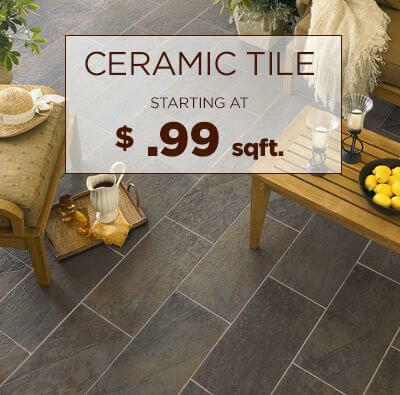 Avoid any installation headaches, or pocket-breaking flooring prices at our stores. Stop in today! 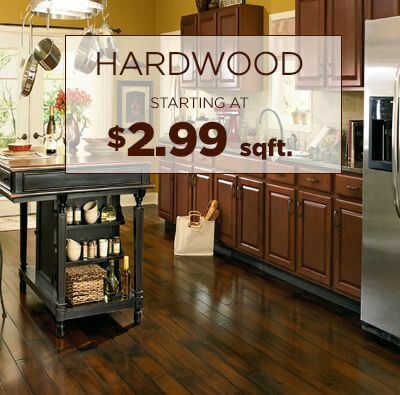 Carpet Mill Outlet Flooring Stores has been in the business since 1974. 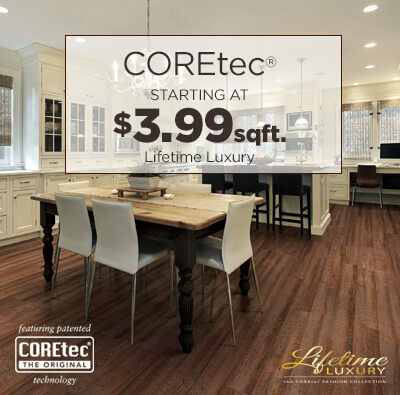 We have successfully become Denver’s most trusted whole sale flooring store, providing the best discounts and affordable flooring products in Denver.